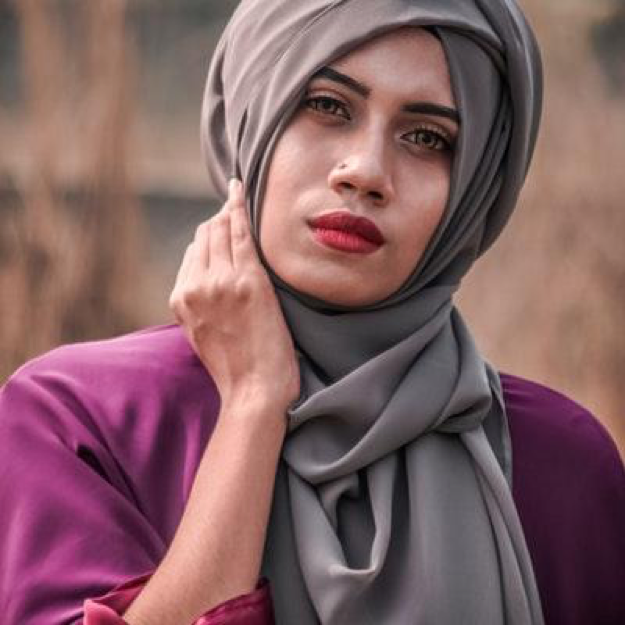 Where else would you find women with beautiful almond-shaped eyes, extra-luscious lips, well-defined brows, olive skin, and healthy body other than the Arabian Lands? There’s a lot more to their gorgeous skin than makeup alone. 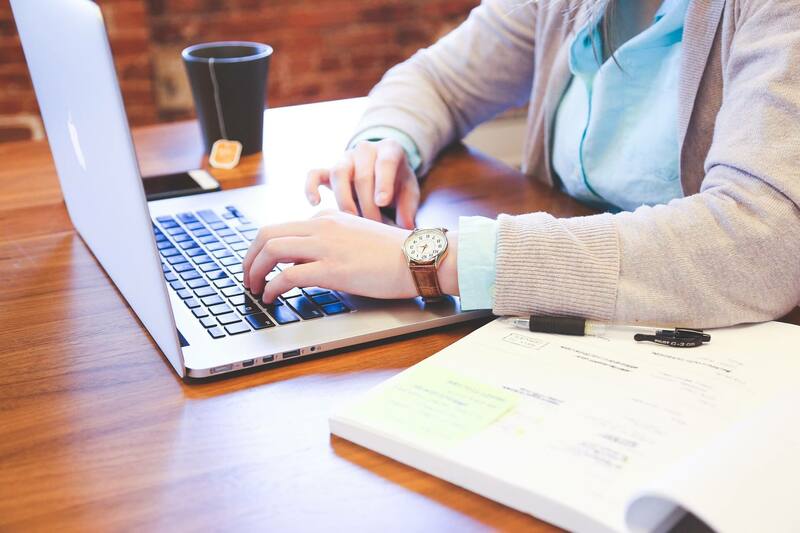 Moreover, a study by Swiss medical and revitalisation centre, Clinique La Prairie shows that the healthiest and youngest looking skin belongs to Arabic women. Having said all this, let’s spill the beans on their daily skincare routine and see what all ingredients they incorporate in their regime. We all must take inspiration from them and include these natural skincare products in our daily routine. Next time when you are at the supermarket to buy Avocados, make sure to also look for Avocado Oil. Yes, avocado oil is a thing and is super healthy for your skin too. You will probably find Arabian ladies boasting about its numerous benefits. 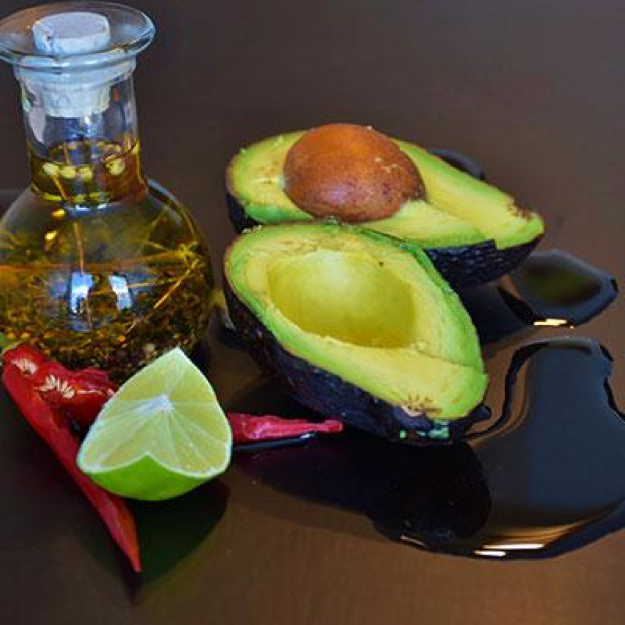 Avocado oil is full of fatty acids that aid in balancing the moisture levels of your skin. The antioxidant vitamins, A, E and C further protect your skin from damage and sunburns. You can even blend out half an avocado along with oatmeal, raw honey, coconut oil, and a squeeze of lemon to form a paste with a smooth consistency. Roses have been an intrinsic part of the Arab world for a long time. 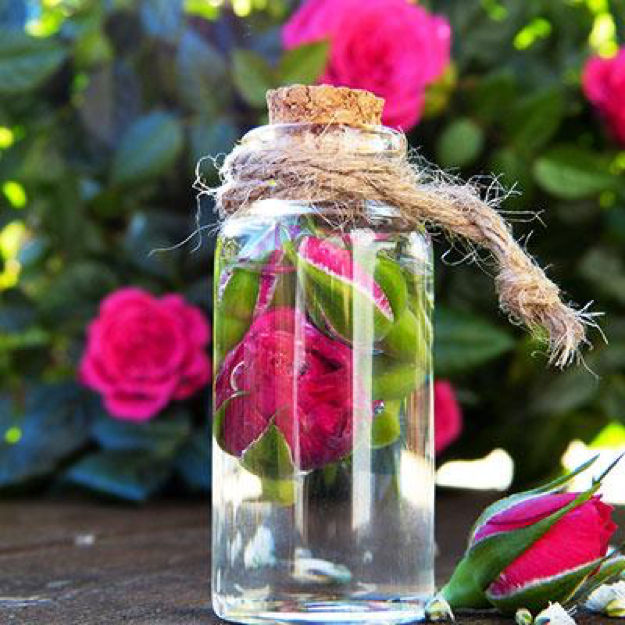 From cuisines to perfumes, cosmetics, and tea, roses are the dearest ones. Women keep a small bottle of rose water in their handbags for quick refreshing prep. Trust us when we say you don’t need any toners to tighten your skin except the pure rose water. Alternatively, you can add dried rose petals in your face masks to hydrate and rejuvenate your skin. 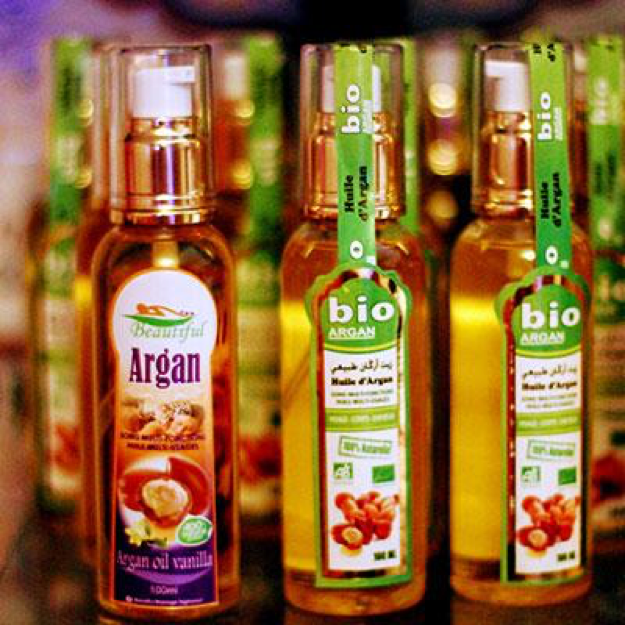 One of the oldest beauty ingredients from the secret diary of Arabic Grannies is the Argan Oil. Arabic women use this oil from head to toe to achieve that rich and warm glow that is visible even from space. Argan oil has an abundance of essential fatty acids, anti-oxidants, vitamins and minerals that works as a natural moisturiser, highlighter, and sunscreen. 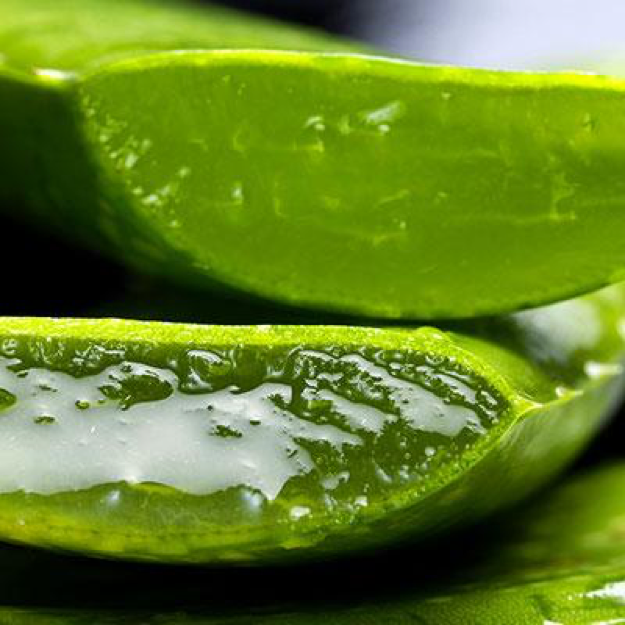 What else other than Aloe could offer your skin with a cool breeze amidst the deserts? Arabian women swear by aloe vera gels and add it to their skincare routine. The goodness of aloe can reach up to the depths of your skin’s layers and treat sunburns, acne, blemishes, pigmentation, redness, and what not. Did you know that aloe vera gel comes handy when you are out of your primer? No matter how gross it may sound to you but, camel urine is full of skin benefits. Arabic women use Camel urine pills and powder to maintain the silkiness of their hair locks. Many women use it to make their hairs longer, lustrous, and smooth. Yoghurt is something quite popular in the Arab world as a magic ingredient for healthy skin. The best thing about it, mix it with any face pack and, it leaves behind a soft, supple, radiant skin. 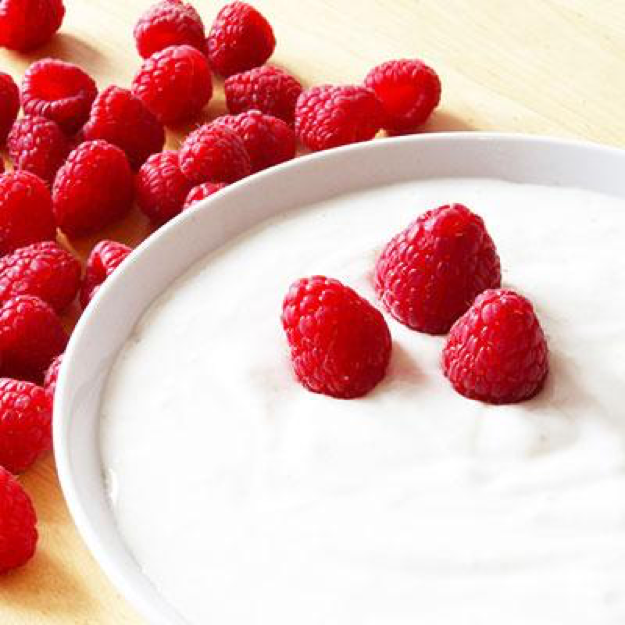 The easiest way to apply yoghurt is to mix it with honey, rose-water, and lemon juice. Apply this mask for a good fifteen minutes so that the ingredients can penetrate their goodness deep inside your skin. Camel milk is in abundance in the desert land and, quite understandably it finds an eminent corner in Arabic woman’s beauty regime. Replace your lotion with camel’s milk. Yes, you heard that right! Camel’s milk is rich in carotene, iron, vitamins and natural acids that moisturise and relax the skin. Arabic women have been using camel’s milk to look ageless, wrinkle-free, and youthful. 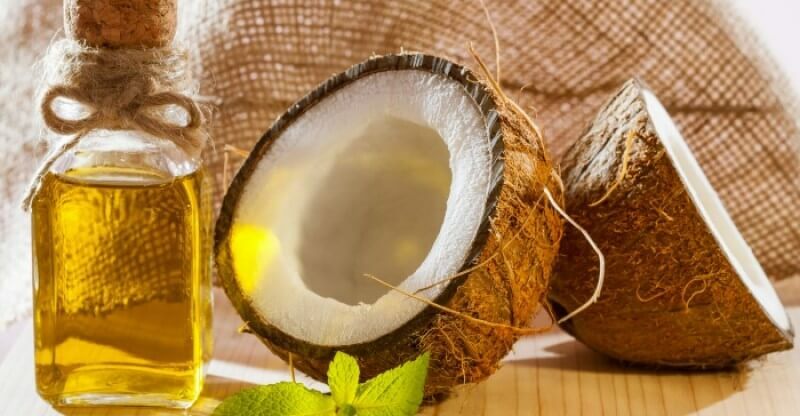 Apart from all the above-mentioned magical ingredients, there are some other beauty secrets that Arab women adopt to get beautiful skin. Hammams are age-old traditional sauna baths that remove toxins from the body. Arab women visit salons regularly to have a relaxing massage followed by steaming with essential oils and hot-water bath. The whole process is itself so soothing and calming, it opens up clogged pores and leaves you with a healthy, hydrated, and glowing skin. Waxing not only remove body hairs, but it also helps you to get rid of whiteheads, blackheads, and dead skin cells. Women in the Middle East melt sugar, lemon, and water to make natural wax. Once the mixture starts caramelising, they use it to wax out their hairs. Anything that remains in the contact of the sun for longer loses its moisture and glow. Though covering the head and other exposed parts of the body is a cultural practice in Islam, it protects their skin from UV rays. Arab people like to stay away from processed and packed food. They prefer fresh juicy fruits and vegetables over junkies. Whatever you eat in your teenage, reflects on your body throughout your life. Hence, grab on to those veggies, no matter how much you hate them. That was all about the beauty ingredients that Arab women swear by. We can perhaps conclude that they love going natural instead of loads of chemical products. Cruelty-free Halal products have been a hot-favourite among all the Middle-East people. Make sure to not miss out on this makeup tutorial for an Arabic Skintone.